We promise to do everything we can to make your business a success. At SkinBase we pride ourselves on the level of support we provide to all our salons. Our technical team are even available over the weekend to provide an unprecedented level of support in the beauty machine market. Most issues can be resolved with a quick telephone call, but in the extremely rare event your machine develops a fault we can normally provide a replacement within two business days or less, minimising downtime or cancelled appointments. If you’re using our unique PAYG system you are also covered under our “Total Service Pack” agreement meaning there are no costs for servicing, replacement parts or consumables, just one simple payment per treatment. Add to this next working day delivery and you’ll never look back after choosing a SkinBase Professional machine. But don’t just take our word for it, read some of the feedback from our salons. All our salons can benefit from Beauty Guild accredited training. Our training doesn’t just focus on the use of our machines but also on helping you better understand your client’s skincare needs. You will be confident performing treatments from day one and provide the best experience possible for your client. 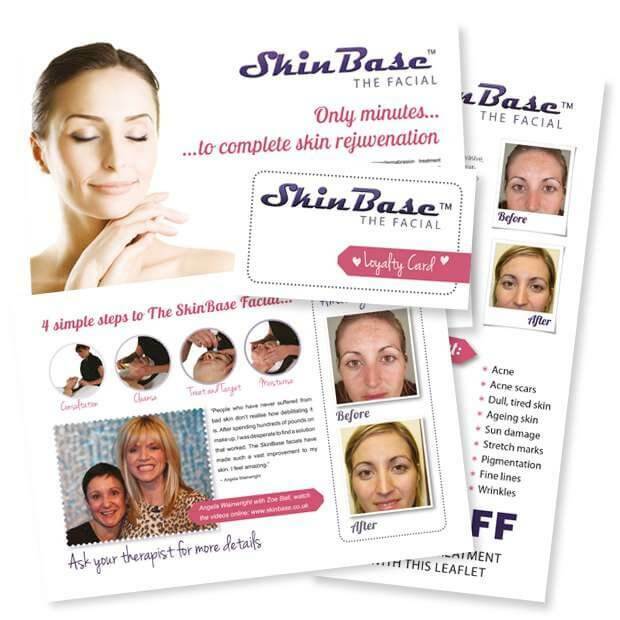 The amount of training required will vary based on the machine you are using but on completion, all therapists will be Certified by SkinBase and receive their “SkinBase Authorised Professional” lapel badge. Our ongoing commitment to your development doesn’t stop there. Our trainers are always on hand to give you help and advice on our treatments or related therapies. 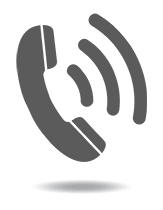 Just call the office on 01782 770810 or request a callback. A professional skincare range is available to complement your microdermabrasion treatments. The SkinBase skincare creams have been formulated by a skincare laboratory in Barcelona that develops very high-end brands in Europe. The range has been specifically formulated to be gentle and soothing following MD treatment. Client aftercare is so important and ensuring your clients are using the correct products at home will help you to achieve the best results. The SkinBase homecare cream has been formulated especially for use after a microdermabrasion treatment and contains an SPF of 30 which is a vital part of the aftercare for MD. The cream will also help clients to replenish moisture regularly and keep skin hydrated. At SkinBase™ we offer comprehensive marketing support right from the very start. Not only do we provide you with the materials you need to get started with the SkinBase™ treatment, we also follow this up throughout the year to help you drive sales and we are always pilot testing new marketing ideas. This proven marketing is invaluable to help you grow your business. It is free and ongoing 5 times per year to all SkinBase™ therapists. On top of this, you will also receive a wealth of monthly marketing tips, images and more which are sent via email. We are serious about PR and drive in new custom to your salons through our website and major beauty magazines such as UK Vogue and Italian La Pelle Beauty. Visit the SkinBase™ consumer website. SkinBase™ is the UK’s leading provider of professional beauty machines. Over 2,000 accredited salons and spas in the UK & Ireland can’t be wrong! Our team of professionals are looking forward to speaking with you.